THE LIBRARY OF CONTEMPORARY THOUGHT is a groundbreaking series where America's finest writers and most brilliant minds tackle today's most provocative, fascinating, and relevant issues. Striking and daring, creative and important, these original voices on matters political, social, economic, and cultural, will enlighten, comfort, entertain, enrage, and ignite healthy debate across the country. 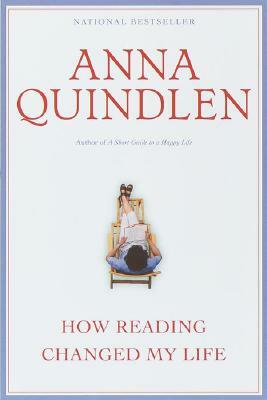 Anna Quindlen is the author of two bestselling novels, Object Lessons and One True Thing. Her New York Times column "Public and Private won a Pulitzer Prize in 1992, and a selection of these columns was published as Thinking Out Loud. She is also the author of a collection of the "Life in the '30s columns, Living Out Loud, and two children's books, The Tree That Came to Stay and Happily Ever After.